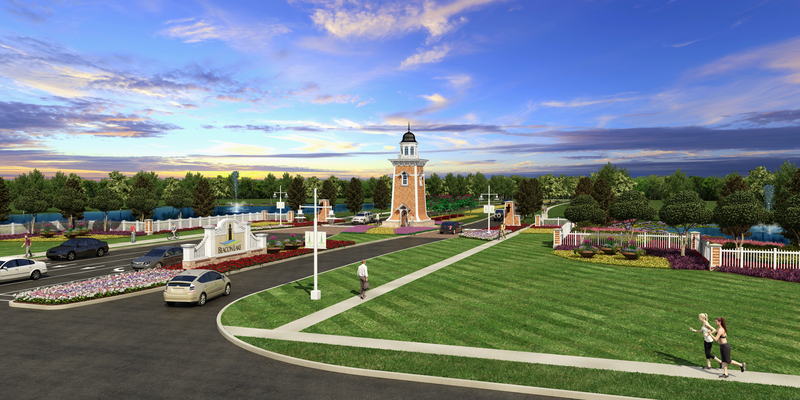 FORT LAUDERDALE, FL--(Marketwired - April 20, 2018) - BBX Capital Real Estate, a division of BBX Capital Corporation (NYSE: BBX) ("BBX Capital" or "BBX"), announced today that the grand opening of Phase One of its master-planned community, Beacon Lake, located in St. Johns County near Jacksonville, will take place on Saturday, April 21st from 11:00 a.m. to 3:00 p.m. The grand opening will feature five furnished and decorated single-family model homes built by Dream Finders Homes and Mattamy Homes -- two highly respected builders with long standing reputations for building high quality homes. Guests at the grand opening will enjoy live music, a family fun zone, food trucks, giveaways and the chance to win prizes. The event is free and open to the public. Guests are asked to pre-register at www.beaconlakegrandopening.eventbrite.com. 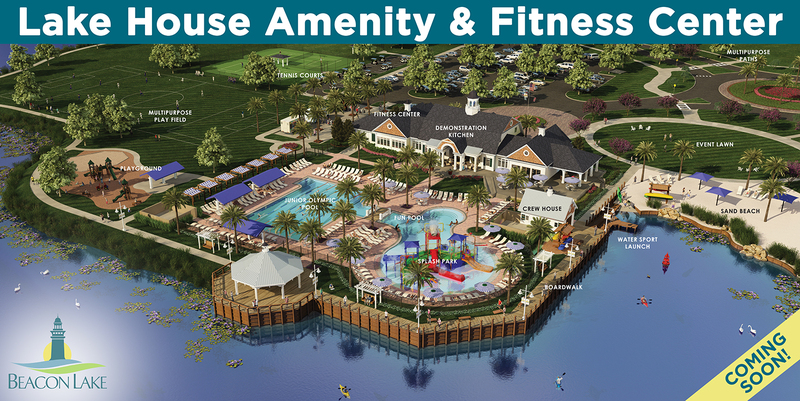 Beacon Lakes' planned 8,200 square foot Lake House Amenity and Fitness Center situated on a 43-acre lake is currently under construction. Planned amenities include a splash park, junior Olympic pool, lakeside sand beach and accommodations for paddle-boarding, kayaking, canoeing and many other indoor and outdoor activities. The Lake House is planned to serve as the social hub of Beacon Lake, bringing families together for fun, socialization and relaxation. BBX Capital Real Estates' Beacon Lake is currently envisioned to consist of approximately 1,476 residential units upon completion, include 1,280 single family homes and 196 townhomes on a 632-acre parcel. The property includes a 43-acre lake nestled within 358 acres of nature preserve. Beacon Lake is conveniently situated on CR-210 between I-95 and US-1, making it an easy commute to Jacksonville and St. Augustine. This press release contains forward-looking statements based on current expectations that involve a number of risks and uncertainties. All opinions, forecasts, projections, future plans or other statements, other than statements of historical fact, are forward-looking statements and include, but not limited to, words or phrases such as "plans," "believes," "will," "expects," "anticipates," "intends," "estimates," "our view," "we see," "would" and words and phrases of similar import. We can give no assurance that such expectations will prove to be correct. Future results could differ materially as a result of a variety of risks and uncertainties, many of which are outside of the control of management. These risks and uncertainties include, but are not limited to the impact of economic, competitive and other factors affecting the Company; the risk that the property and the planned amenities will not be built as contemplated; and the risks that the Company's investment in this or future master-planned community developments or real estate joint ventures may not achieve the returns anticipated or be profitable. In addition to the risks and factors identified above, reference is also made to other risks and factors impacting the Company and BBX Capital Real Estate are detailed in BBX Capital's Annual Report on Form 10-K for the year ended December 31, 2017, including Item 1A. Risk Factors, which is available to view on the SEC's website, www.sec.gov, or on BBX Capital's website, www.BBXCapital.com. The Company cautions that the foregoing factors are not exclusive.